Canada can present challenges for fashion and luxury brand owners seeking to protect their intellectual property through trademark registrations. Restrictions on registering names, signatures, portraits and the shape of goods mean that fashion brands may need to commence use of their mark in Canada before filing and provide evidence to support an acquired reputation in Canada. Once registered, strategies for enforcing such rights must also be carefully considered. Understanding the challenges that fashion brands might face in seeking trademark registrations and enforcing those rights, as well as alternative avenues for protection (eg, industrial design protection), can help brand owners build a rounded strategy to protect their fashion-related intellectual property in Canada. Protection under the Copyright Act (RSC, 1985, c C-42) is another potential route for protecting original works (eg, designs). In Canada, copyright protection lasts for the life of the work’s author plus 50 years and provides for set statutory damages in cases of infringement. While original artistic works such as logos would likely be able to claim the benefit of copyright protection, this may be limited where the artistic work is a design applied to useful articles. In particular, Section 64 of the Copyright Act deems that copyright in designs for useful articles is not enforceable after the rights holder has manufactured this article over 50 times. Case law has clarified that this ‘50+1’ threshold applies to authorised reproductions made anywhere in the world. In the fashion industry, such a threshold likely poses little issue for couture designs produced in a limited number, but it does raise challenges where designs are manufactured on an industrial scale. That said, there are exceptions for “material that has a woven or knitted pattern or that is suitable for piece goods or surface coverings or for making wearing apparel”, as well as representations of real or fictitious beings, events or places. Matters that are trademarks are also exempt and could still be protected through copyright, further underscoring the benefits of obtaining registration. 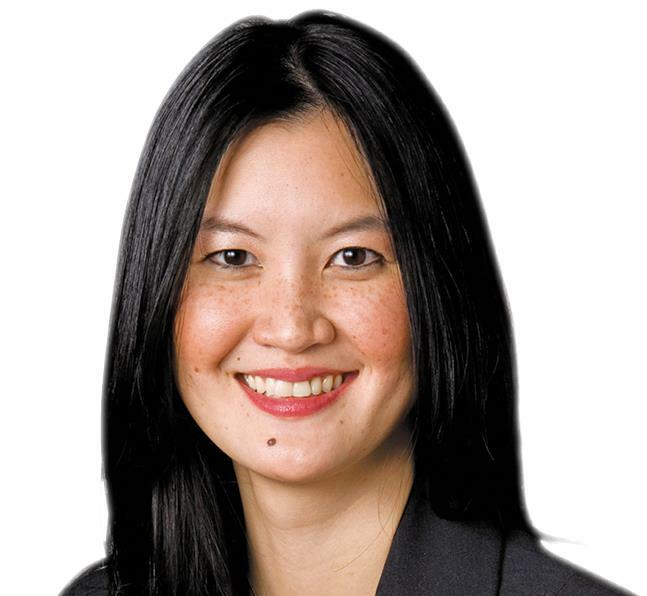 Brigitte Chan is a partner with Bereskin & Parr LLP. She counsels clients in trademark clearance, prosecution, licensing and enforcement, as well as in industrial design, copyright, domain name and related internet matters. Her practice involves portfolio management of Canadian and international companies at both domestic and international level. She also regularly participates in strategic decisions, including brand acquisitions. 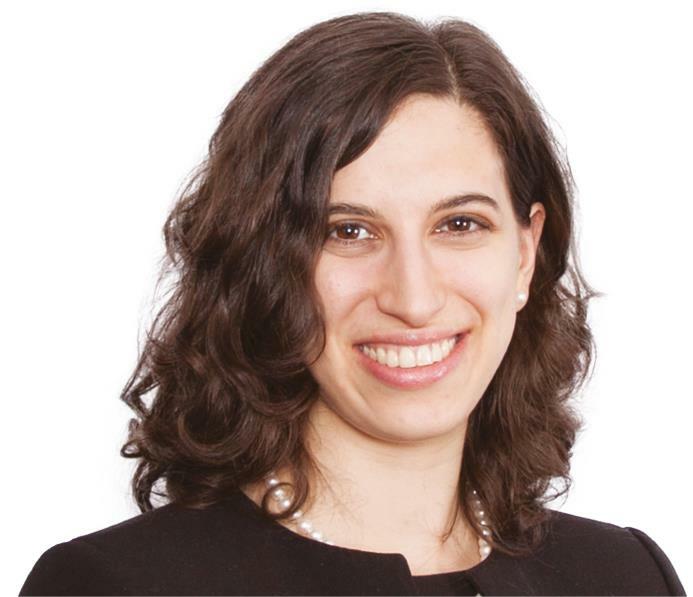 Tamara Céline Winegust is an associate at Bereskin & Parr LLP. She is a member of the trademarks and copyright and digital media practice groups. Her practice focuses on trademarks, copyright and digital media, licensing, marketing and advertising law, as well as litigation.